Mother’s Day – Not Just For Your Mom! We’re reminding you nice and early so there’s no way you can forget, Mother’s Day is on May 8th! It only comes once a year, although once may not be often enough to show your mother figure in your life your appreciation for all that she does. her day even more special. Purple, yellow and pink flowers are very popular colours for the springtime, and they are a wonderful reflection of Mom’s hard work and lovely spirit. 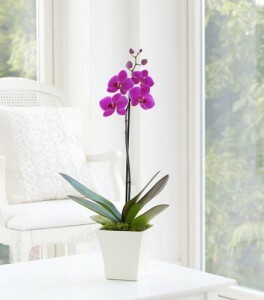 Show her you love and appreciate all that she does with one of our Mother’s Day arrangements or plants. Don’t forget to write her the perfect card to accompany her beautiful addition to her home! View more of our Mother’s Day arrangements and bouquets perfect for whichever Mom you’re celebrating this year. 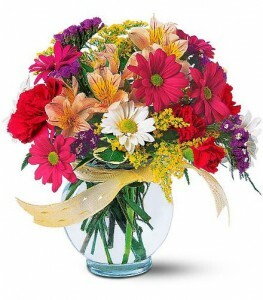 We recommend that you order your Mother’s Day flowers two to three weeks before the date to ensure the best quality flowers and guarantee prompt delivery for Sunday May 8th.